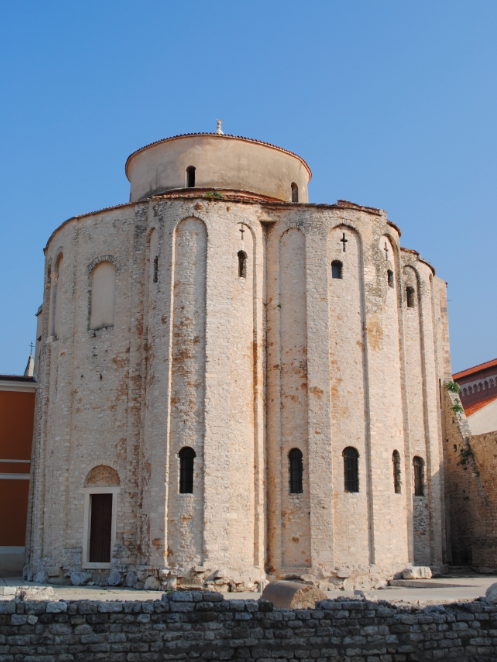 Dating to the time of the Carolingian Empire in the 9th century, the Church of St Donat (Church Sv.Donato) was constructed by the Dalmatian Bishop and Diplomat, Donatus of Zadar. 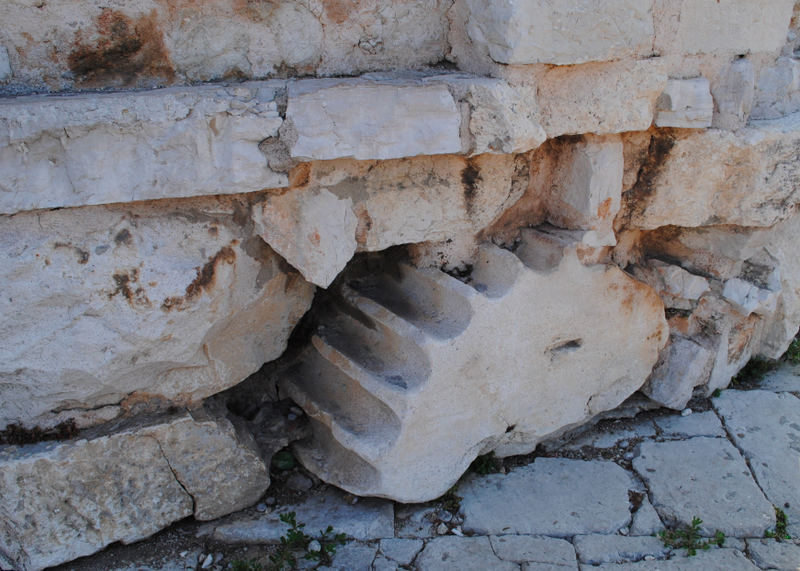 Built on the top of the old Roman Forum, the exterior of the church incorporates stone work from the old structure. 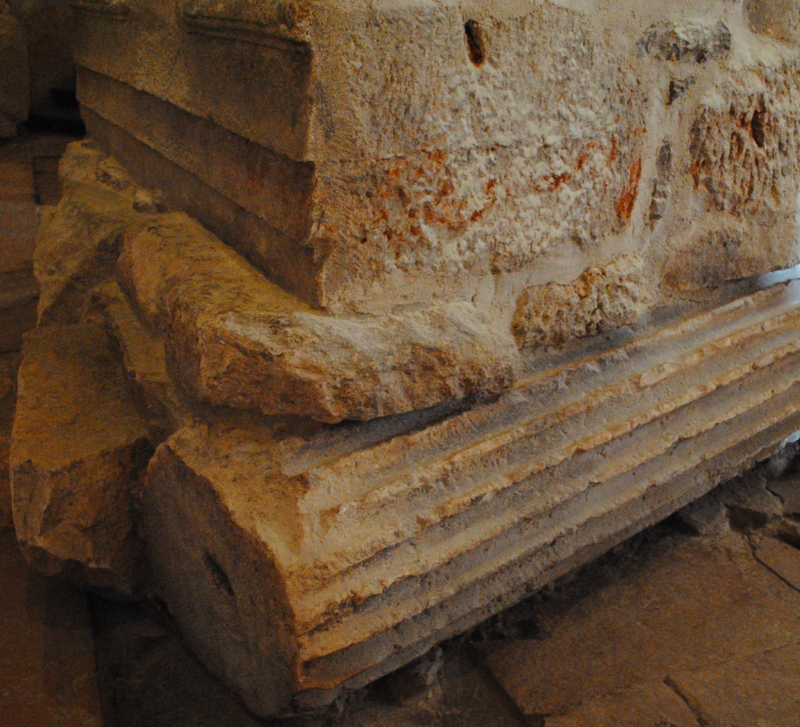 The interior floor of the church was removed exposing the original stone work, stone slabs and column fragments of the Roman Forum upon which it was built. 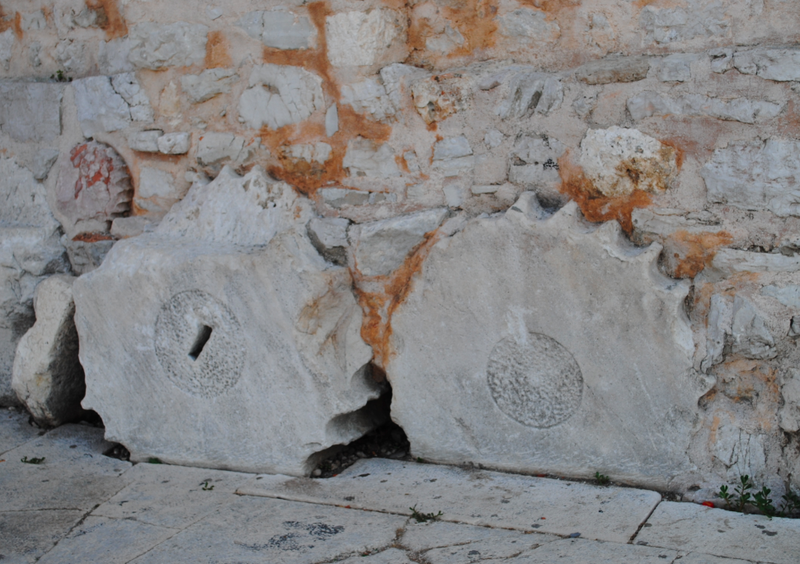 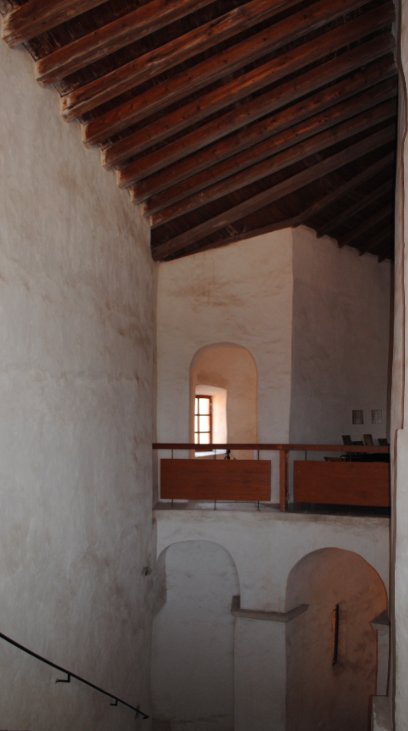 The circular Byzantine church features three apses and an ambulatory.